Time to get that Campaign tracking! Is your inbound traffic a mixed bag? Are you having trouble attaining (and retaining) qualified site visitors? 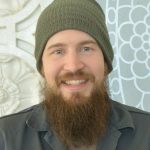 Content writers, email creators and social posters- there is an invaluable bulletproof tool in the Analytics toolbox: append URL’s with desired unique tracking UTM codes. Each link can be given a Source, Medium, Name and some optional fields like ‘term and content’ useful for ads. Google provides handy builders for this URL creation, like Campaign URL Builder which also can covert URL into a Short Link [eg – ‘https://goo.gl/VG2vgB’]. 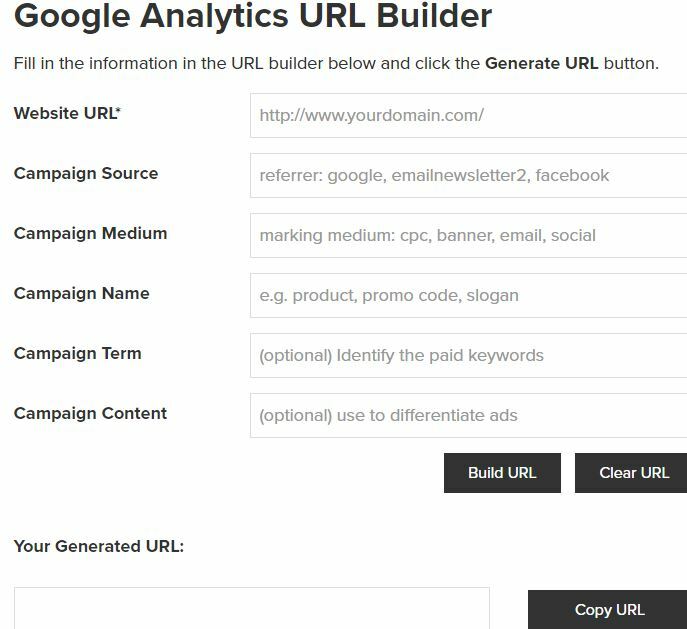 There are also lightweight 3rd Party URL builders, which help adding the &utm= for source, name and medium. My links are uniquely traceable, now what? Would you like some help? Zuri Group can help your data really flow! 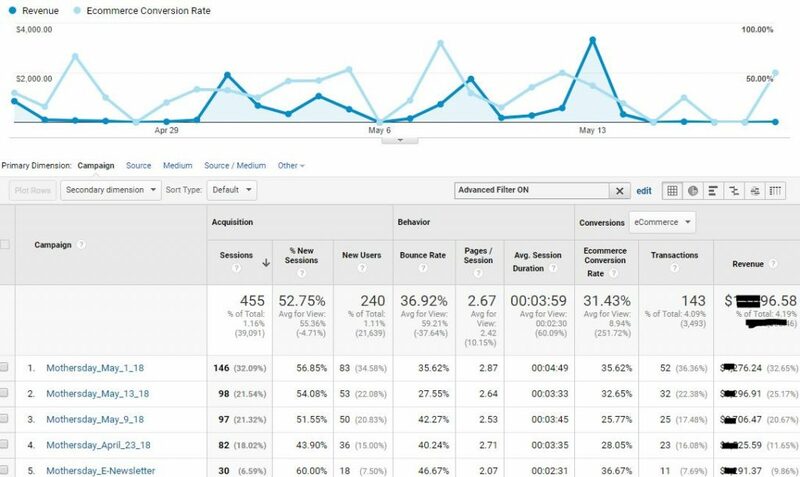 Contact us to get effective campaign tracking on your marketing strategies and site visitor engagement with Google Analytics and Google for Nonprofits.